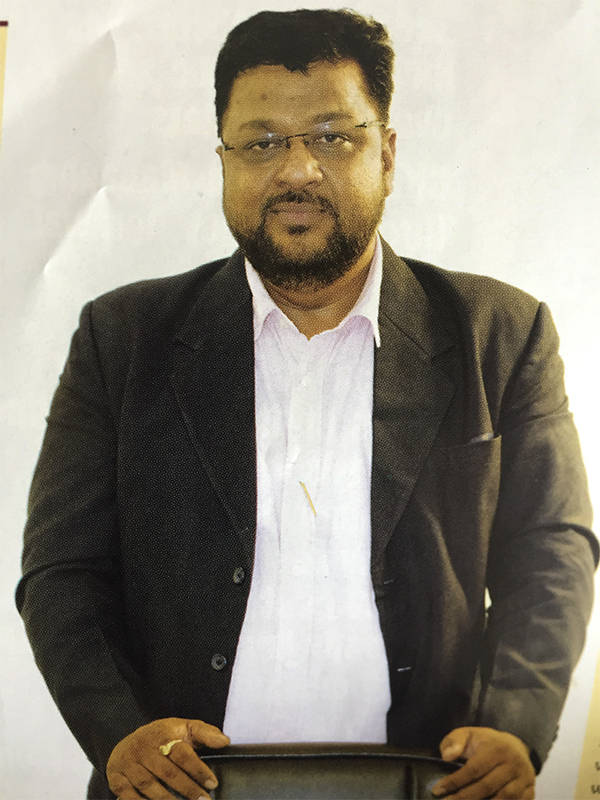 Mr. Rajeev Agrawal, the Promoter, Chairman & Managing Director of the company aged 47 years . He is the founder of the corrugated box manufacturing in the year of 1995. He is Commerce Graduate a guiding force behind building a major and recognized industrial house. He has more than decade of experience In this field and has Management Leadership & Entrepreneur skill, technical knowhow about the product, extremely good in Marketing skills including that of explaining the USP of the product. He is Involved in implementation and review of strategic objectives of the Company as envisaged by the Board of the Company in addition to that he is also in charge of Production and Marketing operations of the Company. Under his Management company have been honored with awards like for "Best CSR Activity" for doing's G FOUNDATION — SAVE LIFE OF BIRDS AND ANIMAL' and CSD, AMC & Industrial Safety And Health Award in recognition to Ensure "Occupational Safety & Health For All And Mainstreamining Of HIV" by the CANARA Bank. Truly, The Man behind the Success of the company from its root level.